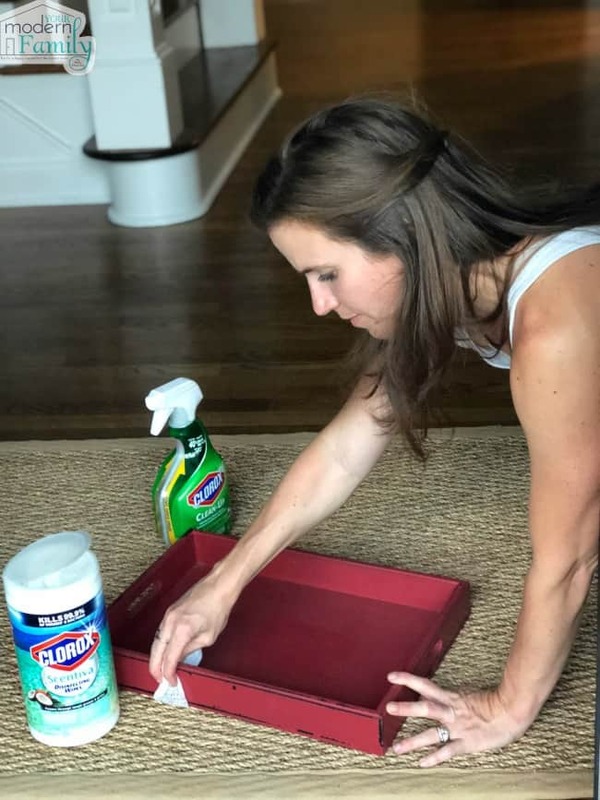 Thanks to Clorox® for teaming up with me to share this sponsored post about how cleaning impacts the way that we feel. I was listening to a re-run of The Oprah Show on the radio the other day and she was interviewing a husband and wife with 5 children. 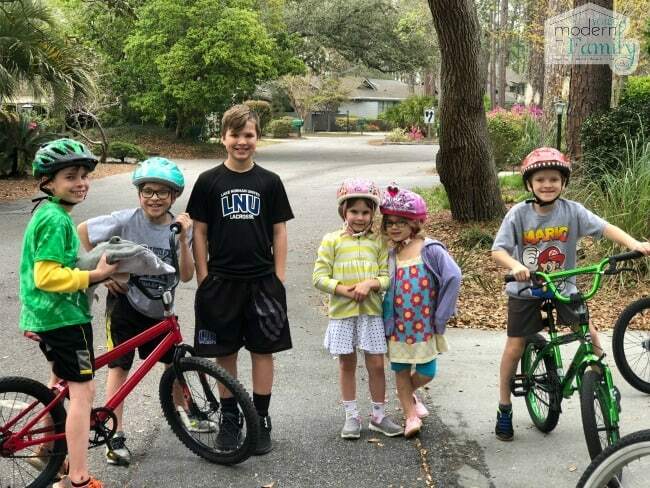 They were talking about how they were stressed, as parents, as a married couple, as homeowners and just in general, because their children seemed to be acting entitled and no one was appreciative of all of the “stuff” that they had. It’s true that messes cause stress. 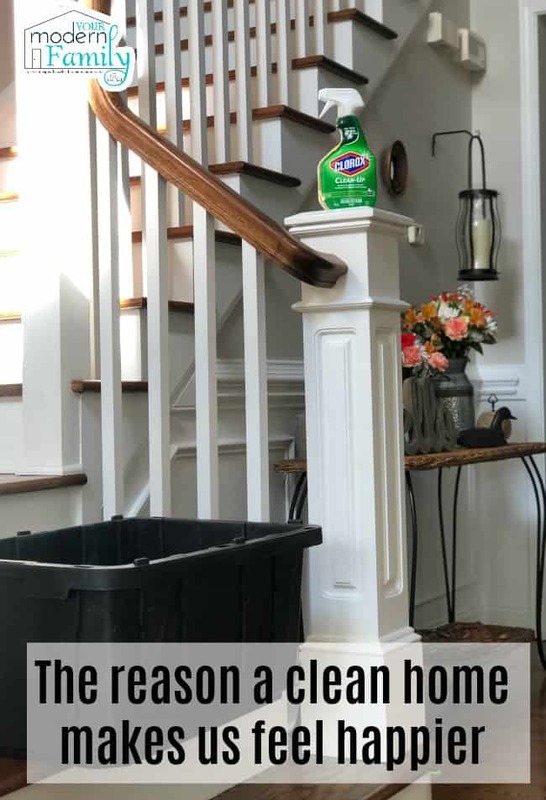 In fact, Clorox conducted a nationwide survey that helped to uncover connections between cleaning habits, attitudes, and emotional & mental states. The study showed that cleaning and clean spaces make us happier, more productive and less stressed out. 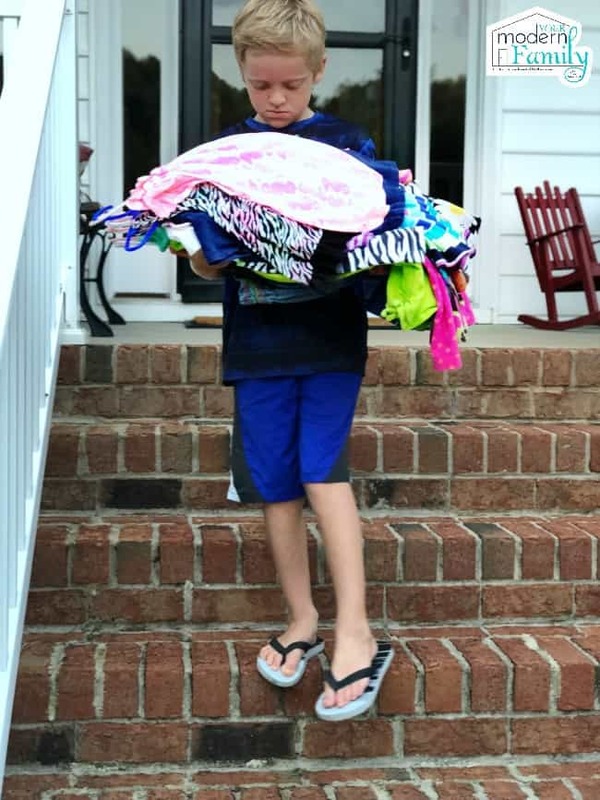 Oprah asked this family to give something up for one week. The parents said that they had more toys than any child should have. They had them in closets, toy boxes, in bins, etc. I think that is very common. The parents let each of their three children pick five toys to keep… 15 toys total. The entire week was documented. After one week, the mother was interviewed, and she said that they didn’t even play with the five toys that they were allowed to pick. They each played with 1-2 toys because they would rather play pretend or play a board game or play outside. The kids were interviewed and talked about how much they LOVED the week without TV or many toys because THEY SPENT MORE TIME WITH MOM, DAD AND EACH OTHER. Mom & Dad said that they weren’t so busy trying to keep up with the house or put toys away or buy new things. Instead of “stuff,” they had “time” to give. I tell my own children this ALL the time. “If I spend less time cleaning up your mess, I have more time to spend with you.” It’s the truth and it’s something that they need to know and understand. So… that means that we need to start cleaning. In our own house, we do a bi-yearly clean out. If something is broken, toss it. If something is not being used, donate it. Clean the item first. Then, clean the spaces where that item was living. 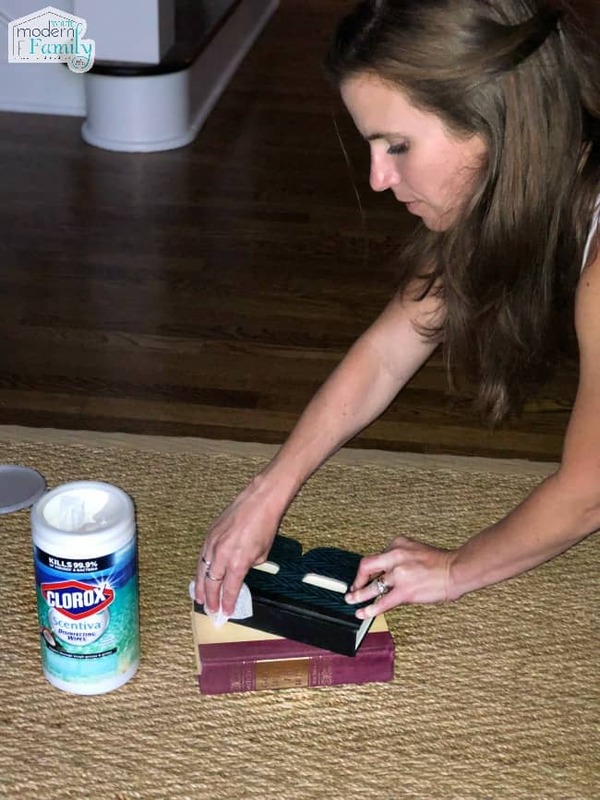 It’s a two-for-one; We get rid of items we don’t use and it’s a great way to clean all the nooks and crannies of our space that don’t usually get cleaned out. 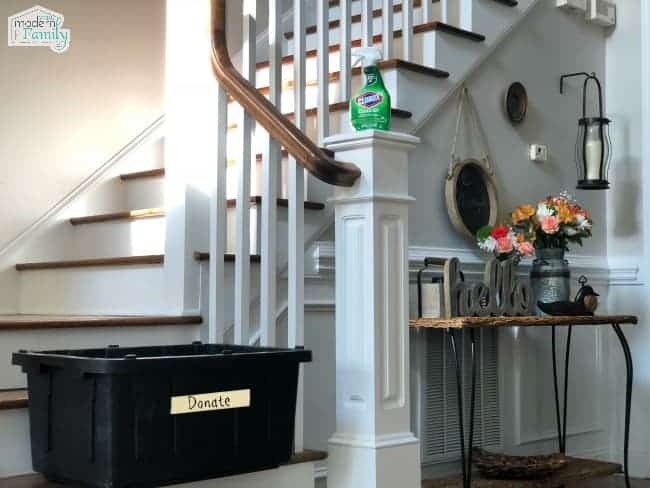 I used Clorox® Clean-Up Cleaner with Bleach Spray for a lot of the items that I donated, because it disinfects and kills 99.9% of common household bacteria in only 30 seconds, like the viruses that cause colds and flu. Plus, it is great at getting rid of grease, dirt, grime & stains. Decluttering and donating our stuff is important, and YES, we have a lot of stuff. In fact, about twice a year, we go on a decluttering spree where we just clean out our entire house and scale back on the things that we have. We have enough stuff that when I opened a closet, it was filled (in neatly organized bins, but still FILLED) with STUFF. Plus, the more stuff we have, the more dust and dirt compounds, which means more time spent cleaning. Many times, before the clean out happens, I feel like I am spending a lot of my day trying to clean the house. That’s when I know that it is time to get rid of things and pass it onto others that can use it. When Clorox researched the actual effect of cleaning, beyond getting rid of dirt and mess, they found that it actually impacts our feelings to how we engage with others and our communities. The real power of clean is that it leads to greater empathy and strengthens our connections and willingness to help others in our communities. The research findings also underscore the importance of clean for children. Not only do clean spaces help children be more productive, cleaning teaches children critical empathy, compassion and connection skills. I think that it is SO important for kids to help and to learn to be empathic, compassionate and giving. For this reason, I get the kids involved in helping. I go through every closet and donate toys, books, and clothes that they have outgrown. Everyone pitches in (they even carry their little sister’s stuff to the trunk of the car for me). This is a great time to help our kids understand that by taking pride in what we have and taking care of the people and things in our lives, we are helping ourselves. 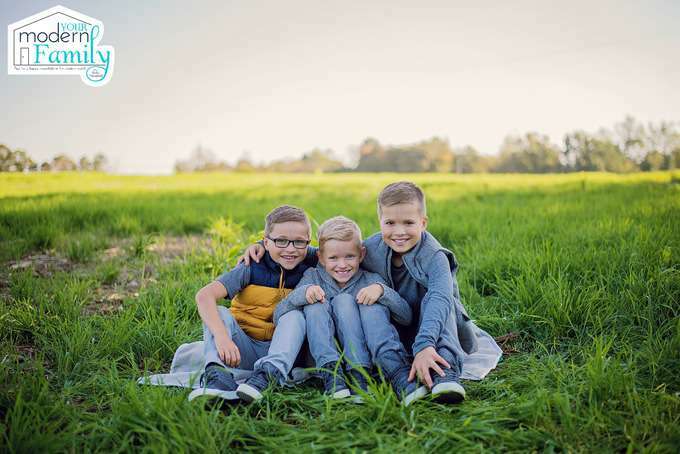 It is also a great time to teach them that by giving to others, by doing things for others and by caring about others… we are not ONLY helping ourselves, but we are able to help the world. And, now that our home is clean and we have helped others in need, we have more time to spend with each other and that is what it’s all about.